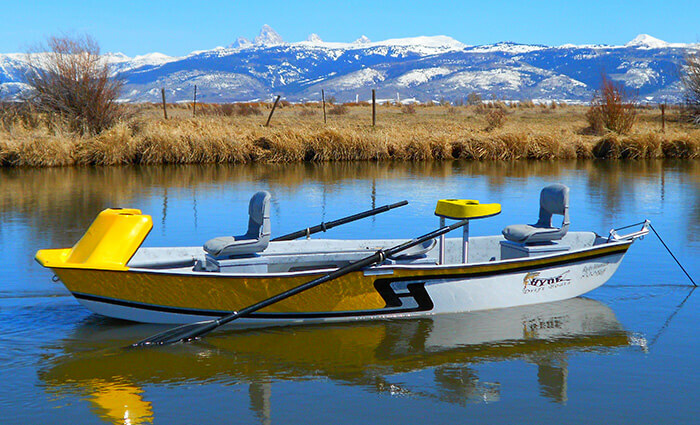 Klay Mangis is the owner of Mangis Guide Service, a fully licensed and insured outfitter located in Jackson, Wyoming. 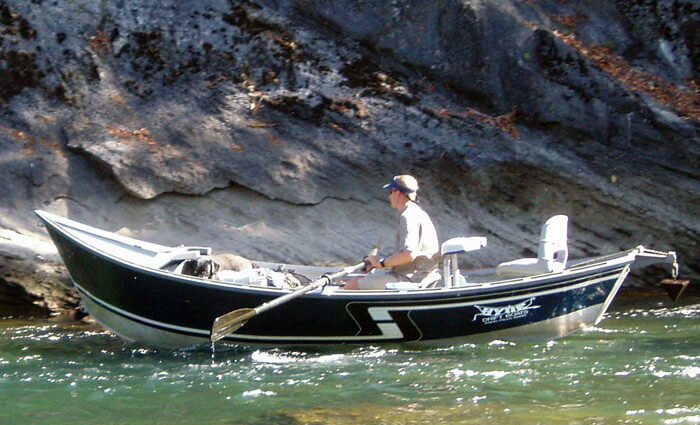 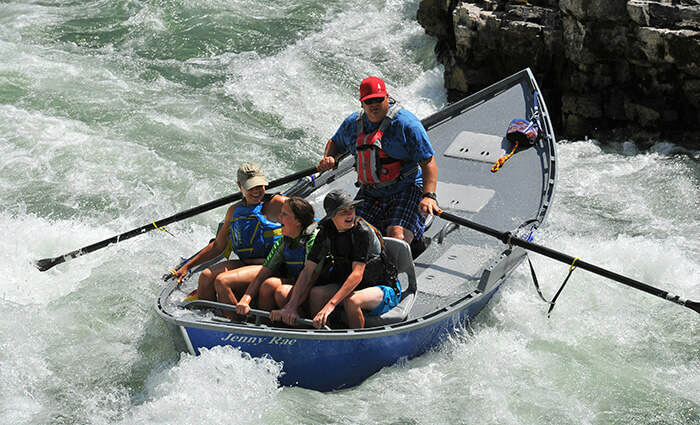 He (along with his many guides) operate a highly-respected outfitting business on the Snake, Green, and New Fork Rivers. 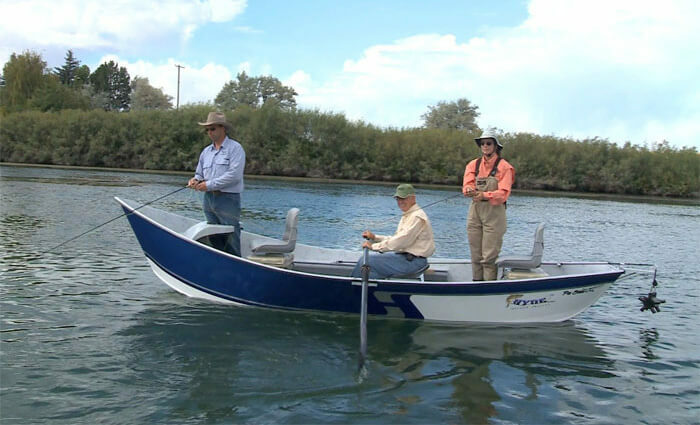 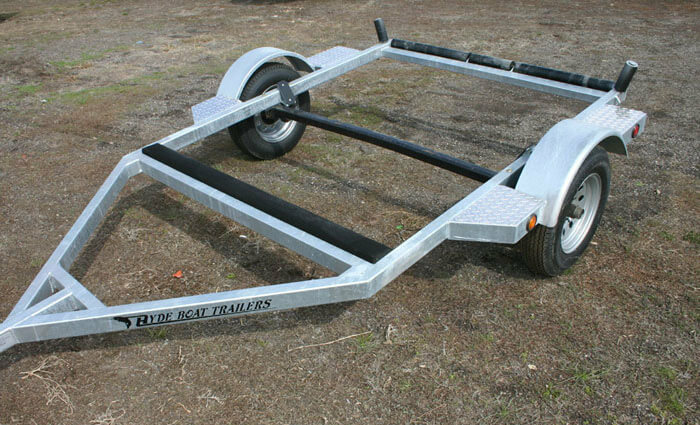 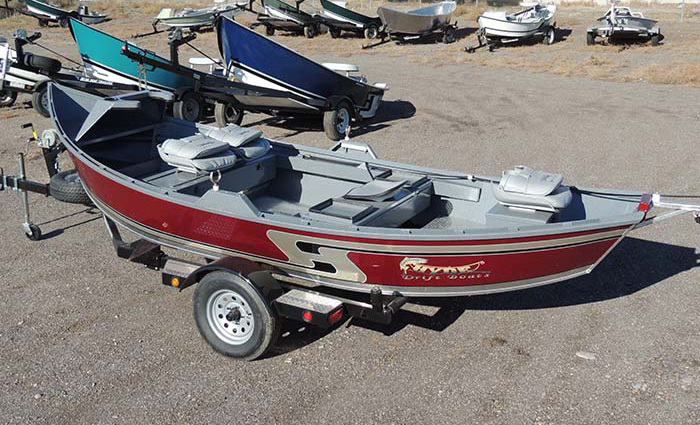 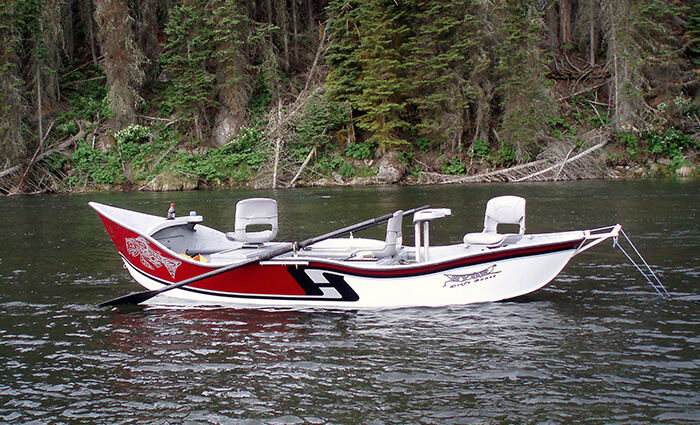 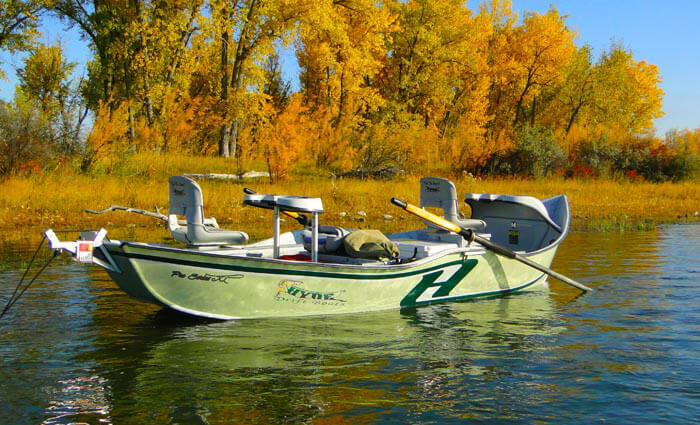 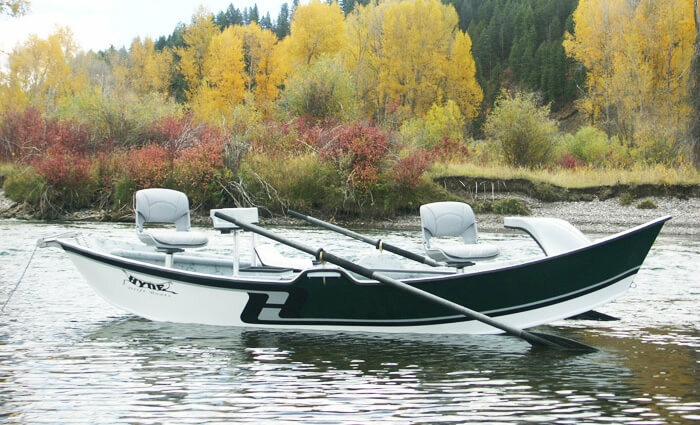 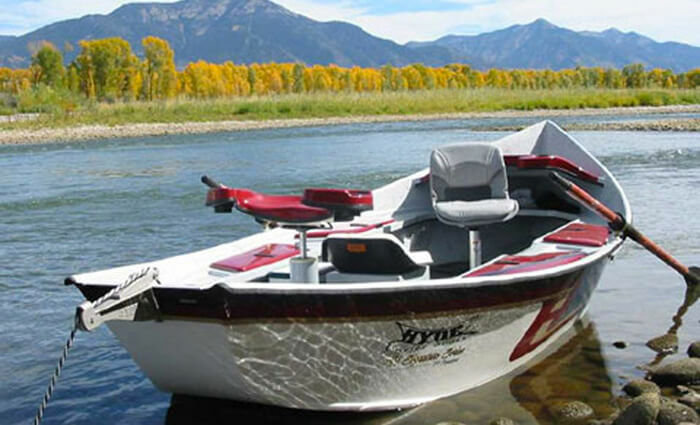 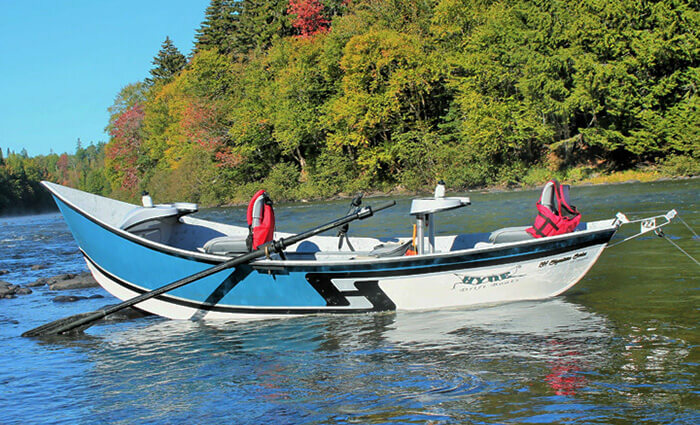 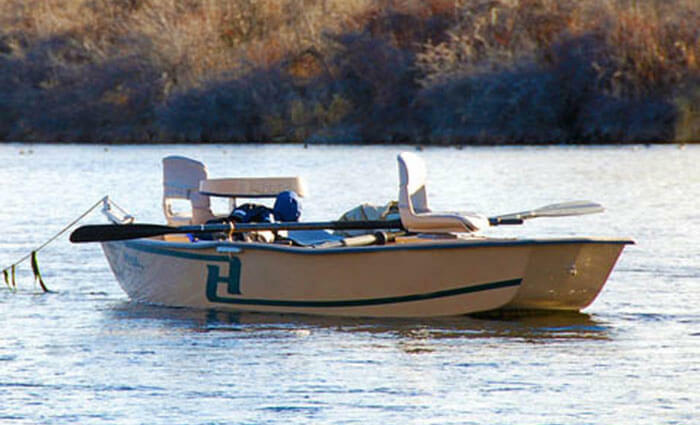 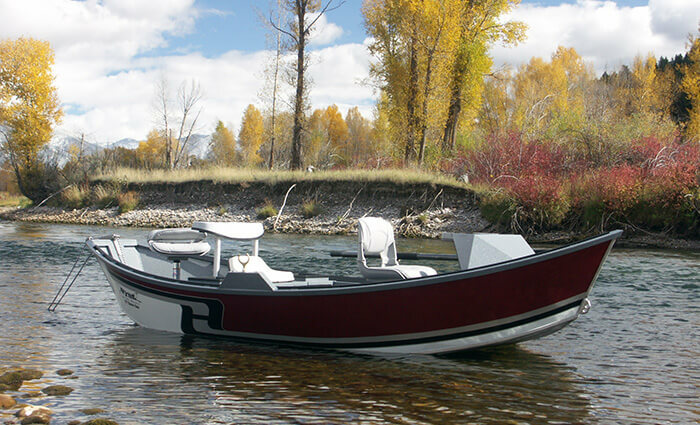 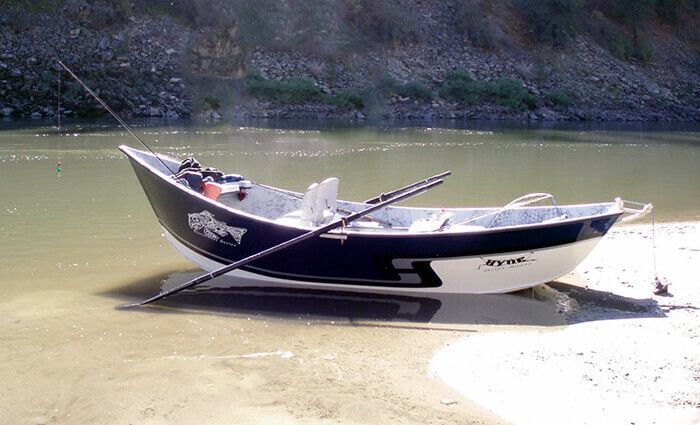 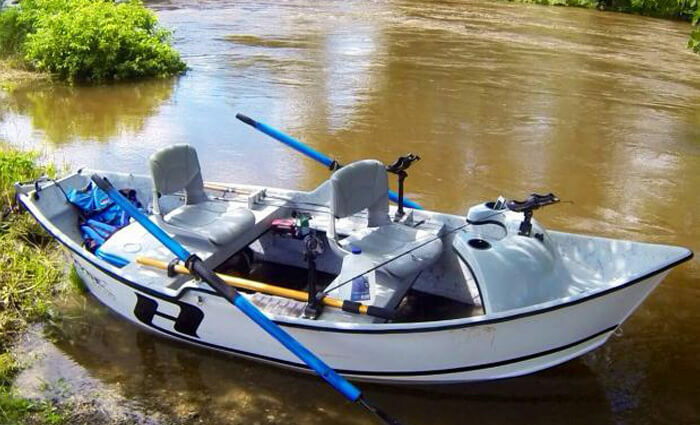 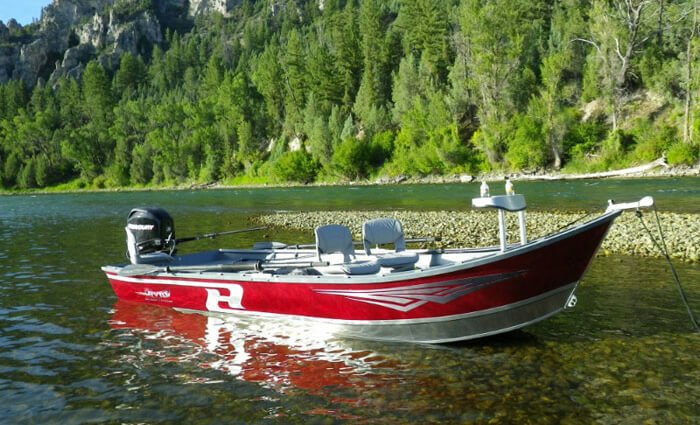 Klay and his guide staff bring a lifetime of fishing experience to their clients and as professionals they have come to rely on the quality and performance only Hyde boats can offer. 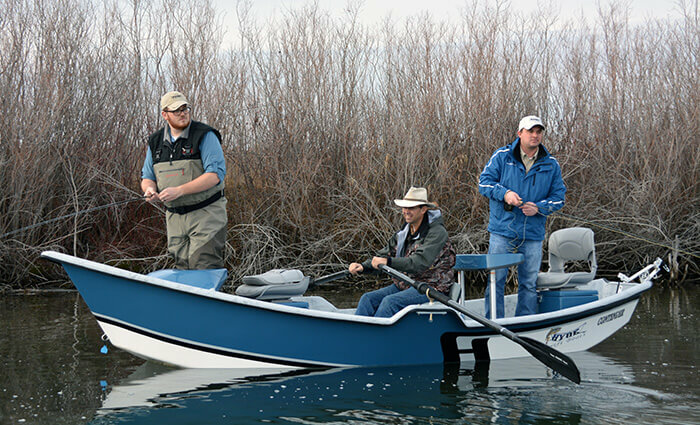 When Klay isn’t guiding and running his business he enjoys fishing with his son, catching tarpon, and competing in team-roping events.